Motorola has published a blog post confirming all the devices above, along with the as of yet unreleased Moto X4. 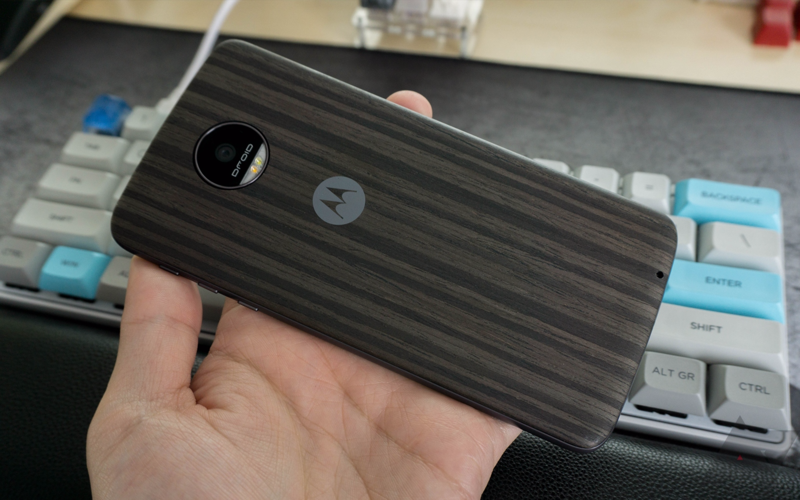 We also forgot about the Moto Z Play Droid - whoops. Motorola has decided to update the Moto G4 Plus to Android 8.0 Oreo after some outrage from the community. See our post for the full details. Notably absent are the Moto G4 series of devices, which were introduced in mid-2016. That's right - these phones are well under two years old, and won't be getting 8.0. It's pretty unfortunate to see Motorola giving up on such new phones, even if they aren't flagship-level. Remember when Moto devices got major software updates even more quickly than Nexuses did? Pepperidge Farm remembers. Motorola has published a blog post confirming all the devices above, along with the as of yet unreleased Moto X4. We also forgot about the Moto Z Play Droid - whoops. We've added both to the list above.